July 8, 2014, 5:18 p.m.
BIG changes are on the horizon for three Port-based support services, with two set to amalgamate and another preparing a fight for survival. 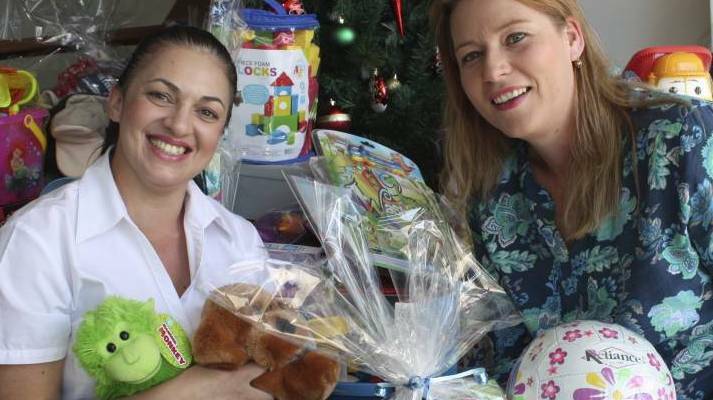 After the announcement that the Raymond Terrace Neighbourhood Centre and Port Stephens Family Support Service won a tender for a state government homelessness accommodation and support package, the organisations have said they will amalgamate. 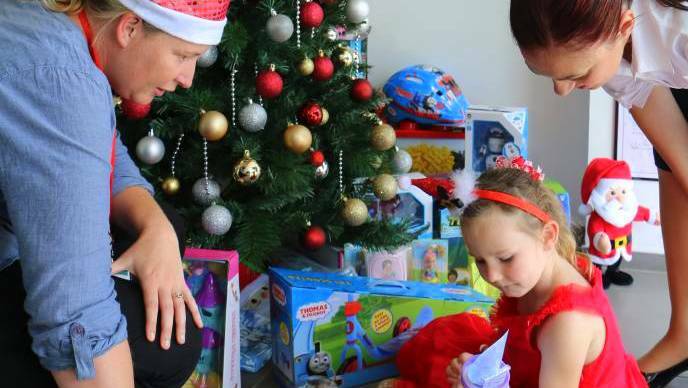 A new Port Stephens Family and Neighbourhood Service will deliver the state’s Going Home Staying Home reform package, worth $885,000, called the Port Stephens Homelessness Support Service. Neighbourhood centre executive officer Colleen Whittle said Port Stephens Family and Neighbourhood Service would better serve the region by delivering a streamlined approach to providing vital support to those in need. 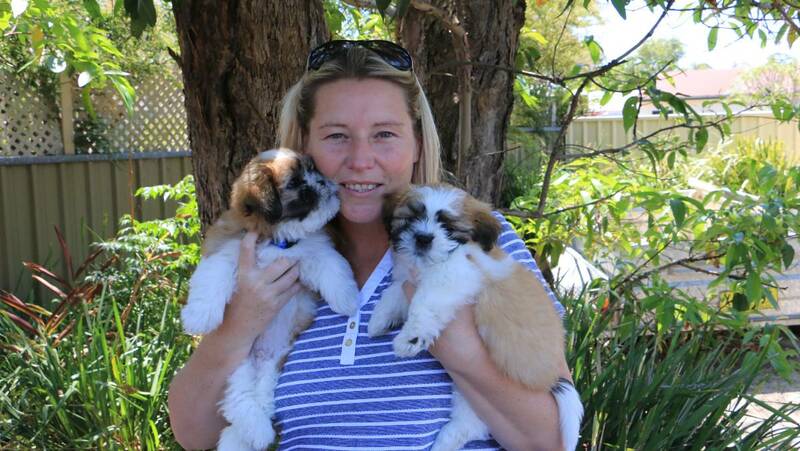 “The combination of our services, and expansion, will stretch right across Port Stephens,” Ms Whittle said. Both organisations would continue to provide current services. However, their work would be directed by one committee. 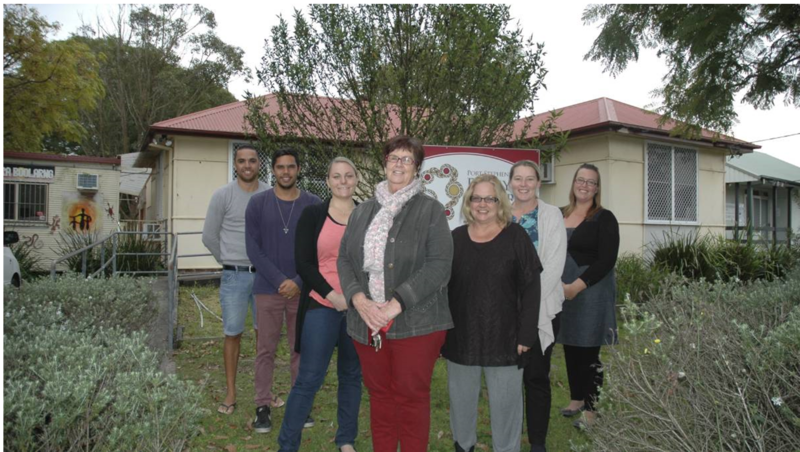 Meanwhile, the management committee of the Yacaaba Centre, which previously provided specialist homelessness support services on the Tomaree Peninsula, has said it will tender for full funding, worth $175,000, to carry on for another 18 months. Yacaaba Centre director Lynn Vatner said last week the committee would tender for Service Support Funds under Going Home Staying Home, to be announced in September. However, if successful, the Yacaaba Centre will be required to move out of its Stockton Street house and find a new premises to continue its counselling services. Ms Vatner said while the changes were big for service providers, residents that are currently receiving their support should not be affected by the handover.